Peter Livesey discusses Esprit Digital’s rise from the London Underground. You can read the Sixteen:Nine article here. Duncan Clapman, Head of Retail Technologies for Esprit Digital discussing Artistic Effects in the Digital Landscape. 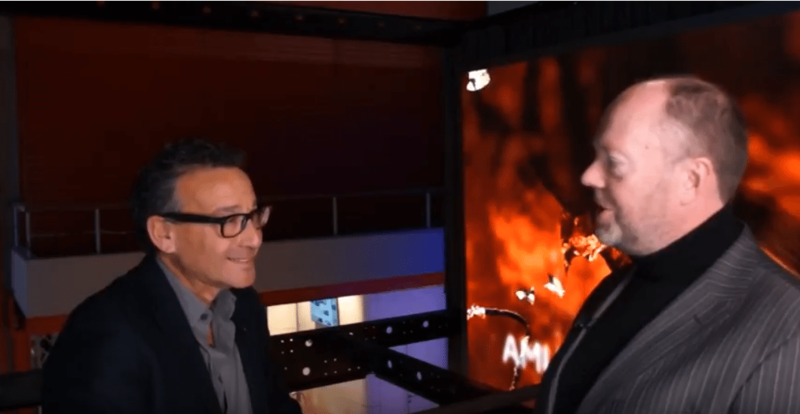 Footage of the Westfield 75″ Indoor Digital Advertising Pods in use in the USA. 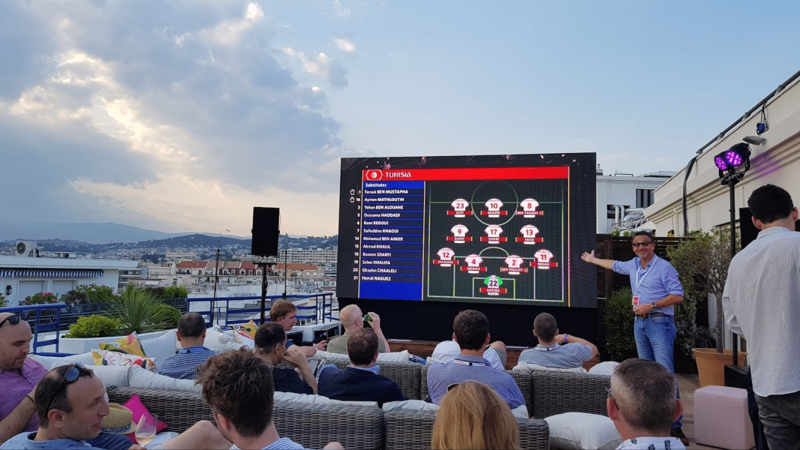 CEO, Peter Livesey shares his best case studies as well as key trends impacting DOOH deployments during Quividi’s ISE 2018 Partner Conference. 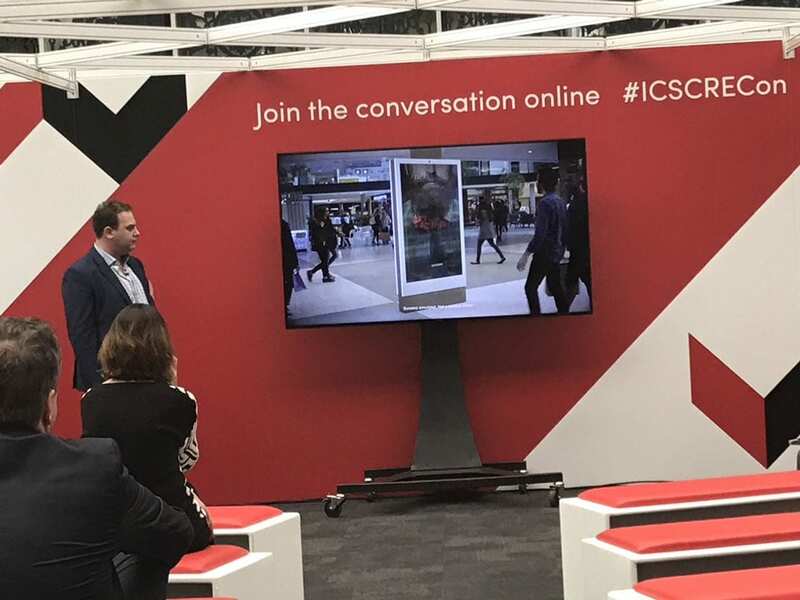 CEO, Peter Livesey captures the ISE welcome message at Amsterdam airport..
CEO, Peter Livesey, is interviewed at ISE 2018. CEO, Peter Livesey, presents ‘The Evolution of Street Furniture’ at the DailyDOOH Media Summit 2017. 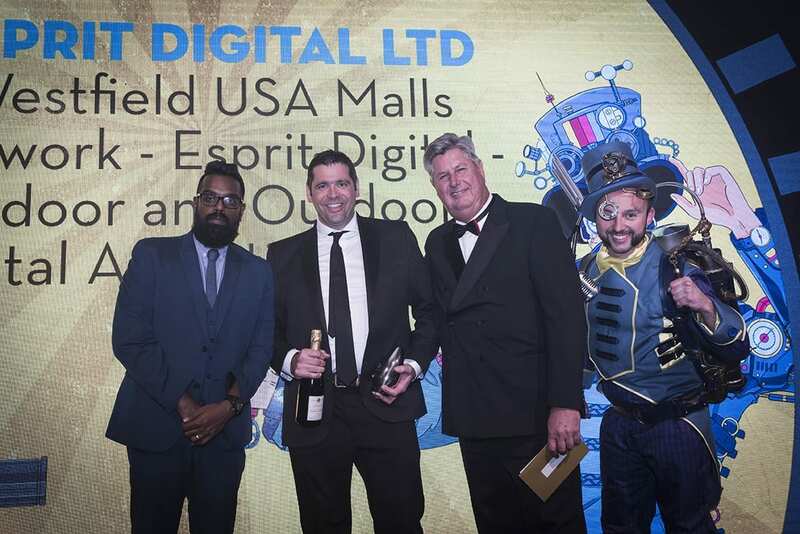 Take a look at Westfield’s video promoting their new network of 75″ digital advertising pods – designed, built and installed by Esprit Digital.